Soprano Marnie Breckenridge’s versatility of roles range from highly acclaimed performances of Lucia di Lammermoor to Emily in Rorem’s Our Town. As a champion of contemporary music, she regularly performs new music by modern composers in concert and recital. Recent modern opera roles include: Mother in Dog Days by David T. Little with Montclair Peak Performances which was voted Best Opera 2012 by TimeOut Magazine, Sierva Maria in Peter Eötvös’s Love and Other Demons at Glydebourne Festival Opera, La Princesse in Philip Glass’ Orphée and Margarita Xirgu in Golijov’s Ainadamar with Opera Parallele, her Berkeley Symphony debut in Chin’s Cantantrix Sopranica with Kent Nagano and her Ravinia Festival debut in Jake Heggie’s To Hell and Back with Philharmonia Baroque, co-staring Patti LuPone. Of her performance at Ravinia noted by reviewer John Von Rein, “she sounded as gorgeous as she looked, achieving both lyrical poignancy and dramatic power” (The Chicago Tribune). 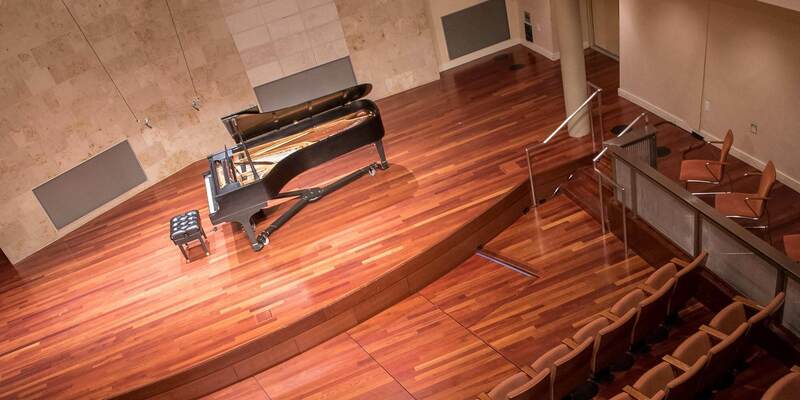 As the 2013 recipient of the Fanfare Award for “Alumni of the Year” at the San Francisco Conservatory, Ms. Breckenridge gave a recital honoring Bay Area composers (Heggie, Conte, Garner, Erickson, Getty) and their works weaving together a “Woman’s Journey” with Kristin Pankonin accompanying on piano. Ms. Breckenridge is a featured soloist on the 2012 New World Records’ album of Victor Herbert songs and recently made her European and Asian debuts as Cunegonde in “Candide” with the English National Opera, Prague State Opera on tour in Japan where her performances were reviewed as “note perfect” (Prague Post) and “simply terrific” (Opera Magazine, UK).